Mike Gell has been in East Street for nearly 30 years. In that time he has had a number of different premises each one being slightly bigger than the previous. We have been in our current premises for 8 years. It is a lovely light and airy gallery with plenty of space to display the work and for customers to browse. The gallery is situated in Hereford’s historic town centre, showcasing over seventy jewellery designer-makers. 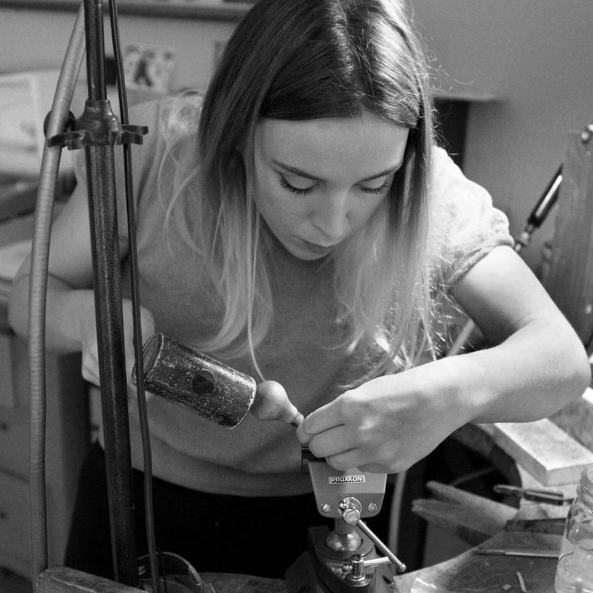 The focus is on supporting British makers who excel in high quality design and craftsmanship. With a vast array of styles to choose from, there should be something to suit all tastes and budgets.